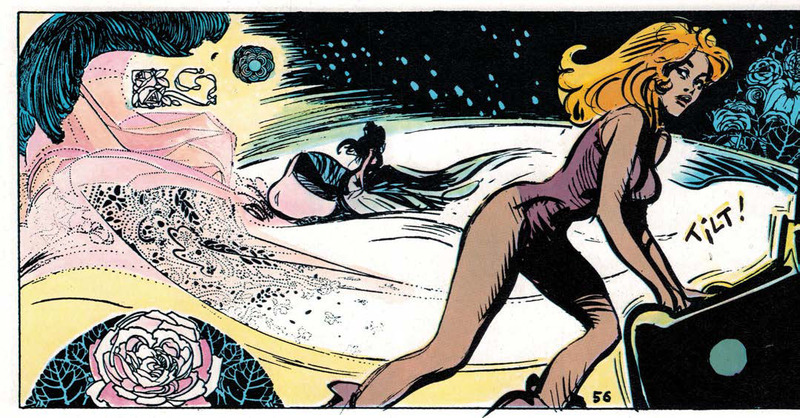 Home » ALL ELSE » Cult-heroine Barbarella returns in new comic adventures, coming this Fall. Cult-heroine Barbarella returns in new comic adventures, coming this Fall. Dynamite Entertainment recently announced the coming of Barbarella’s first ever modern comic series, timed this Fall to celebrate the 55th anniversary of the legendary heroine. The new series will be written by legend Mike Carey (Ultimate Fantastic Four, X-Men, Lucifer). Jean-Marc Lofficier, longtime custodian of the Barbarella brand will join Carey as project supervisor. Created by Jean Claude Forest in 1962, Barbarella was introduced at the heart of the Sexual Revolution and is forever ingrained in pop culture after Jane Fonda’s unforgettable portrayal in the 1968 film. 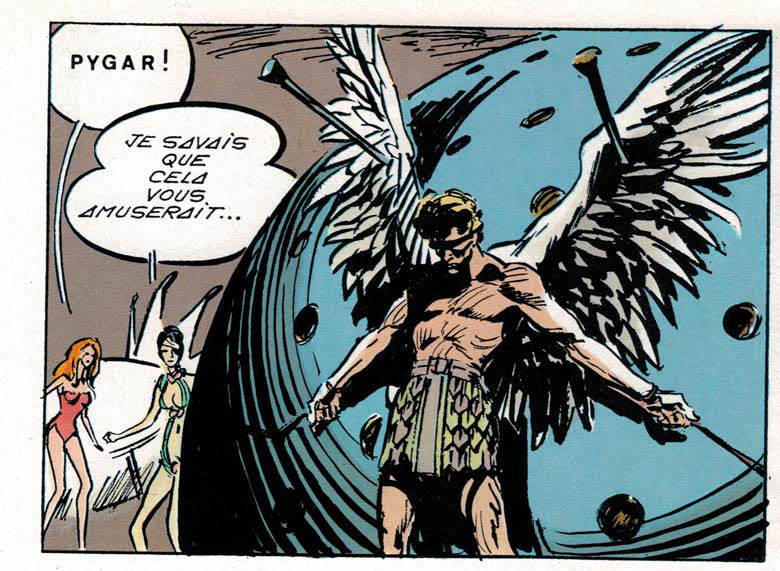 She was a key figure in the fertile battleground of French comic books and the struggle for sexual freedom in the medium and has not appeared in a new series since her last appearance in the legendary science fiction publication, Heavy Metal. Mike Carey is a British writer whose work spans comics, books, TV and film scripts, and radio plays. His novel The Girl with All the Gifts was an international bestseller and adapted by Carey for the 2016 Colm McCarthy-directed film. He’s written for DC and Marvel, including acclaimed runs on Ultimate Fantastic Four and X-Men, and worked with Peter Gross on Lucifer and The Unwritten. His books include Fellside, the Felix Castor series, and The Steel Seraglio (with Linda and Louise Carey). Barbarella is slated for release to comic shelves and popular digital download comic fronts this Fall.